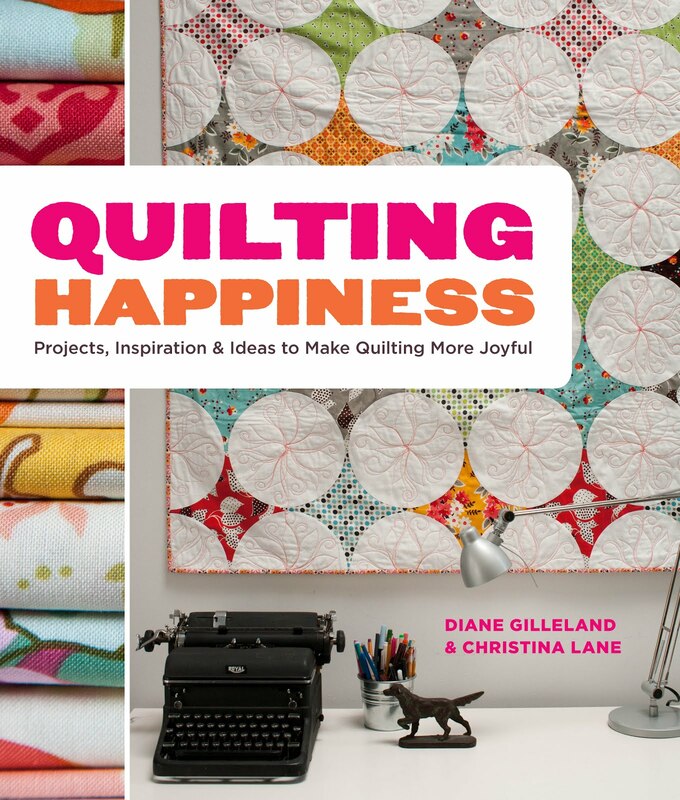 More Quilting Happiness Events On the Way! 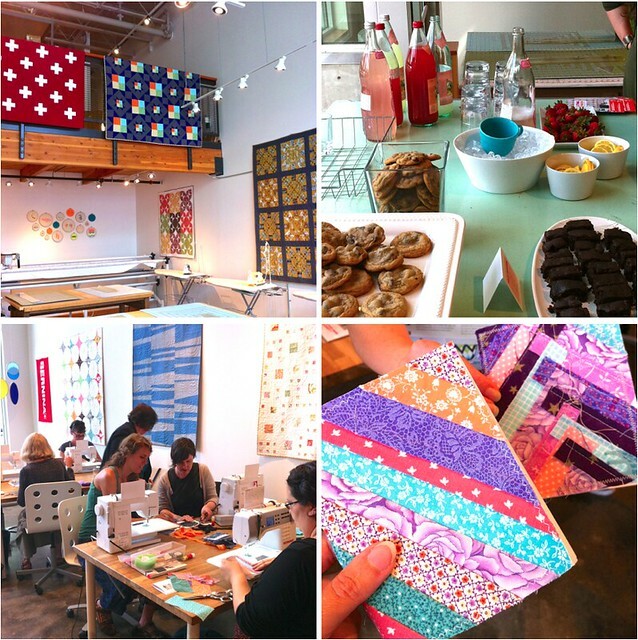 We had a great time sharing some Quilting Happiness at our launch party at Modern Domestic over the weekend! Christina gave a demo of the Liberty Mini-Quilt Art project, and Diane turned everyone loose to make their own Morning Seeing Journal. The venue was so pretty, with Christina's book quilts hanging all around, and everyone who showed up was friendly and fun. Be sure to stop in at Modern Domestic to see all of the quilts and flip through the book (and maybe take a copy home with you). The quilts will hang in their classroom space for the next several weeks. Powell's City of Books is hosting us on Wednesday, September 4th at 7:30pm. We'll be talking a little about the book, answering questions, and then we'll all do a little creative playtime. 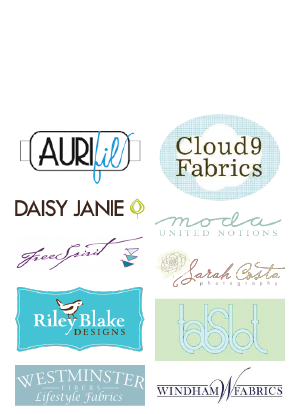 Diane will be at the Fabric Depot booth at the Northwest Quilting Expo on Friday, September 20th from 1-4 pm. 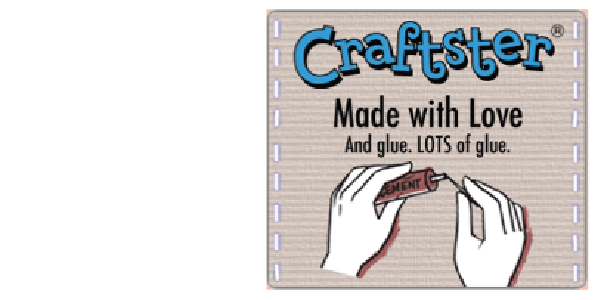 Stop by and play with a creative fabric exercise from the book. Christina will be teaching Foundation Paper Piecing at Sewing Summit in Salt Lake City, September 19-21. Don't be shy, come and say "Hi! "...Christina could talk quilting for hours!